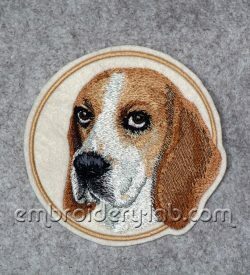 Code: beagle_0001 Size: 117.6 mm x 115.8 mm (4.63" x 4.56") Please note that this design is a DIGITAL pattern only. 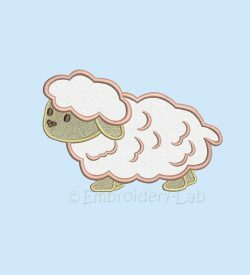 You can download this design with any purchase! 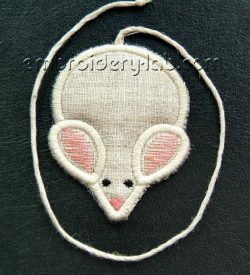 Code: bookmark mouse Size: 61.2 mm x 78.8 mm (2.41"x 3.10") Please note that this design is a DIGITAL pattern only. 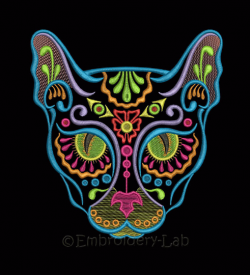 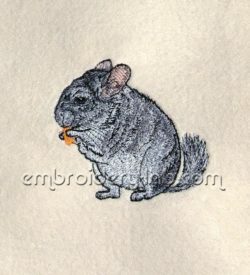 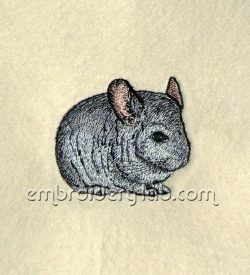 Code: chinchilla_0002 Size: 70.8 x 64.4mm (2.79" x 2.54") Please note that this design is a DIGITAL pattern only. 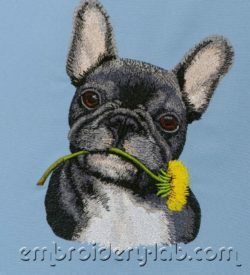 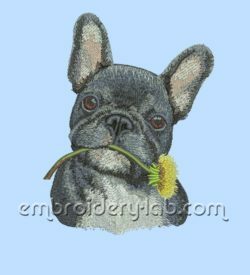 Code: french_bulldog_0001 S Size: 118.3 mm x 153.6 mm (4.66" x 6.05") Please note that this design is a DIGITAL pattern only. 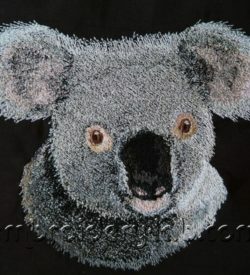 Code: koala_0001 Size:167.6 mm x 139.1 mm (6.60" x 5.48") Please note that this design is a DIGITAL pattern only. 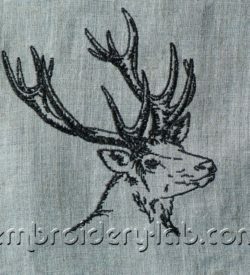 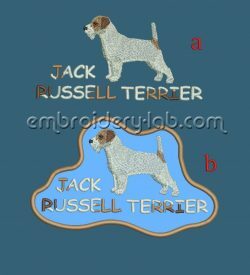 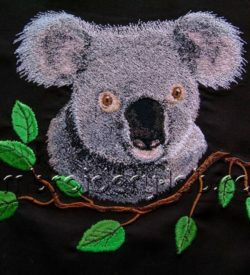 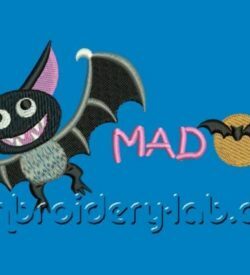 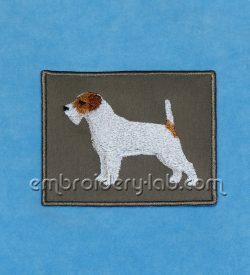 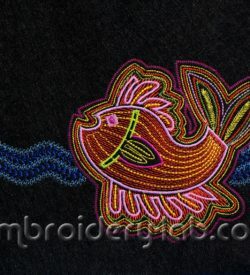 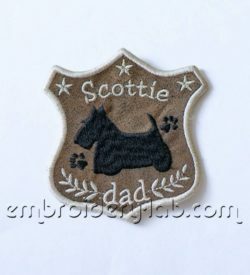 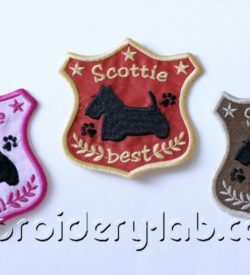 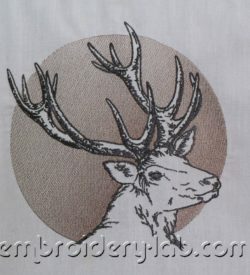 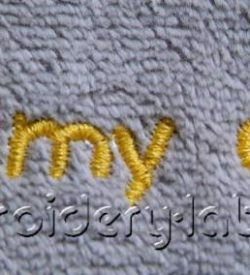 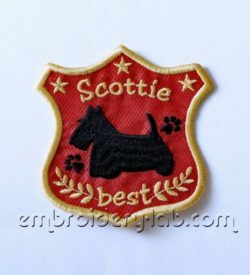 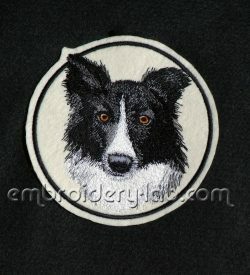 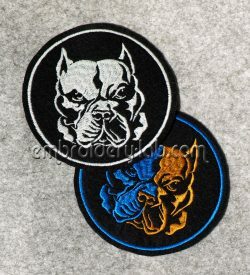 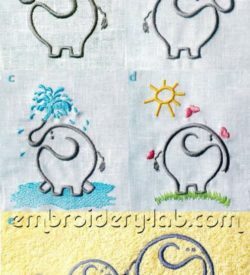 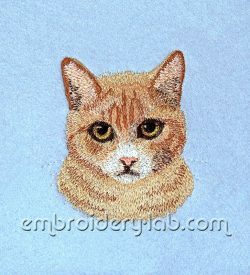 Size: 139.8 x 91.8 mm (5.50 x 3.61") Code: Lamb_applique_0001 Please note that this design is a DIGITAL pattern only. 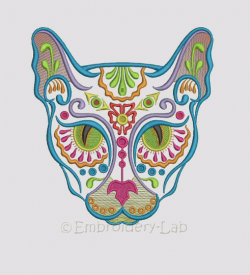 Code: Red_Cat_0001 Size: 98.4 x 96.0 mm (3.87 x 3.78") Please note that this design is a DIGITAL pattern only.